For all those who love Soarin'. 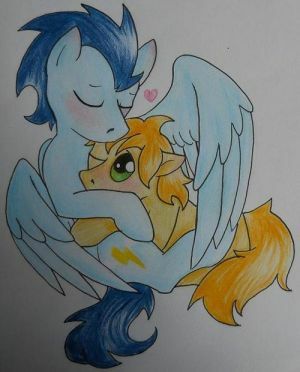 Because Soarin' needs love too. !blameredenchilada !swass !hakunamatata !hughaku !aaaaaaaaaaaaaaaa !lyricastream !halobronies !thunderlane !soarin !hugwoona !waifucrusaders !skypers !yet !hugrenovatedkitchen !rdngaming !chrishemsworth !stallions !groupname !thebrits !blamegherkin !hugscribble !mintrefresh !saved !hugcavatina !lurk !tummywubwub !scootabuse !rdnbirthday !northengland !teamfortress2 !mrscake !lolsleep !forscience !eqdaily !lyreponies !lnrdn !lgbt !thankmrdragon !coffeehousebackup !rdncomic A full 2 pages of groups I'm in... yikes! @redenchilada Because you love us really. 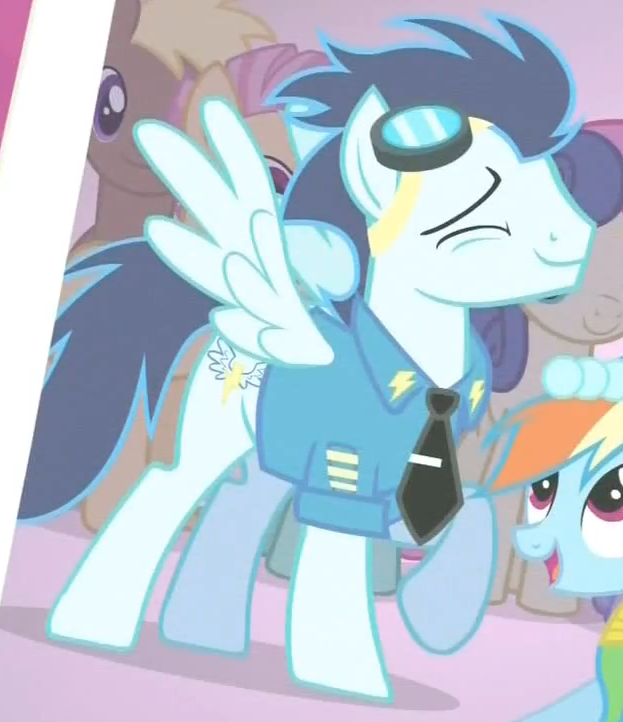 Have we ever seen any of the wonderbolts naked in the show? Without the suits? @purplephish20 That site seems to not like remote linking. Let me see if I can find the image I posted of it back when it first aired. @greydragon412 I've got !Thunderlane, !Fluttershy and !Soarin as my favourite ponies who are pegasi. @scribble I am shallow sometimes. I am an idiot likes this. I am an idiot repeated this. @mushi a pony or two of course. 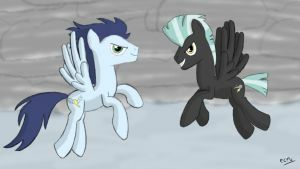 LyokoTravels Spitfire is Best Pony , Soarin , monsutaa kaado! Toksyuryel and Ixce Frost like this. Well this is what !Soarin looks like so far. Gotta tweak it a little, like make the muzzle shorter. And I kinda messed up the cutie mark and I think his neck is too long but oh well. Must sleep now. i saw !Soarin cosplay at bronycon yesterday... he even had a pie! It's a secret likes this. The white void likes this.